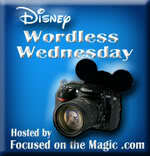 Disney Girl: Blog Hop Time! WELCOME! Thank you for hopping by! 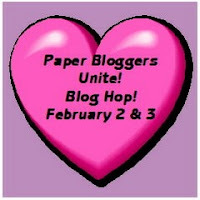 Before we get started I have a few words from our Blog Hop coordinator, Kelly. Don’t you just LOVE Blog Hops? And what better time to host one then the Season of Love! 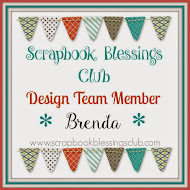 We are a group of ladies from SplitCoastStampers who formed Paper Bloggers Unite! This weekend we want to inspire your Season Of Love projects… whether it’s creating something for that special someone or just because you want to play. To be inspired, simply click on each of the links below to see what the Paper Bloggers have come up with and leave a comment. Some of the ladies have Blog Candy to give away to one lucky person leaving a comment. But there’s more! As coordinator, I (Kelly) will put all the names (yes, from all the comments across the hop) into one big drawing for a Little Bit of Everything package. If you get lost along the way, Kelly is our first stop. Just start with her & go from there. 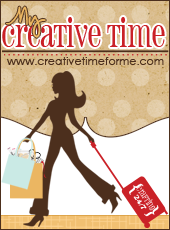 You don't want to miss out on any of the fun! 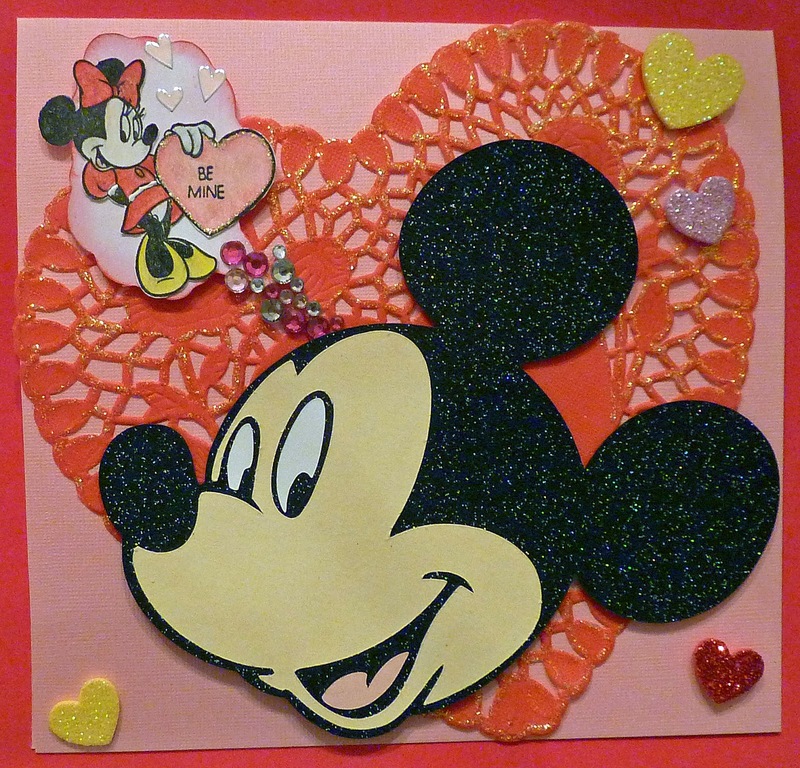 Mickey is dreaming of his Valentine, Minnie! I used the Cricut Cartridge "Mickey Font" for my large Mickey. I cut my favorite Mouse at five inches. The thought bubble that Minnie is in was cut from the Cricut Cartridge "Batman: The Brave and the Bold". The Minnie rubber stamp is by Rubber Stampede. 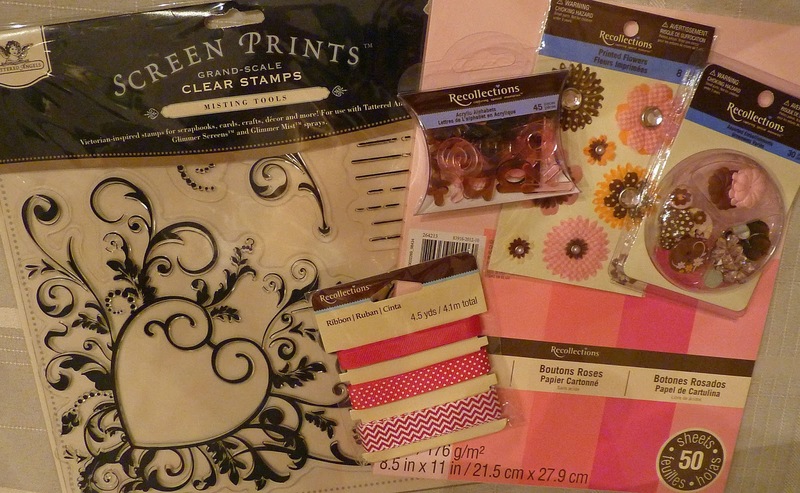 The "Be Mine" stamp is by Stampin' Up. To color Minnie, Prisma Colored pencils and Mineral Spirits were used. I used Stickles on the dollie and on Minnie's heart. The paper was from my stash. (I love that Mickey's ears are glittered. I used black glitter paper for the ears - no Stickles on them) White Enamel Accents was used on Minnie's dress. The small hearts are foam hearts from Target's dollar section. Next up is one of my favorites. 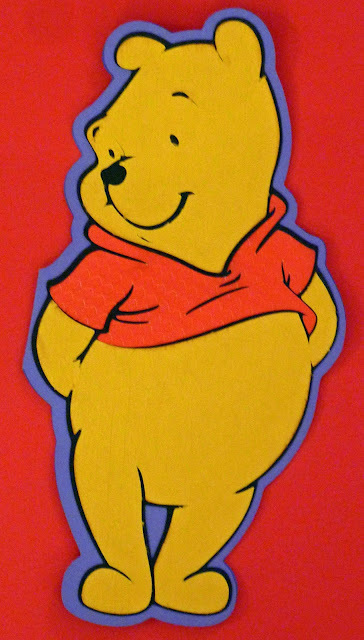 Who does not love Winnie The Pooh? Though not a traditional looking Valentine's Day card a cute sentiment inside could make it one. Maybe something like.......I love you "beary" much! Pooh was cut using the Cricut cartridge Pooh & Friends. He was cut at approximately 11 inches and is a shaped card (thanks to the welding feature on my Gypsy). The card stock used was from my stash. Lastly, is a Valentine made with the Close To My Heart Cricut cartridge "Artiste" (cut at four inches). I have only had the chance to make a few things with this cartridge and I have to say that it is one of my favorites! Everything that I used to make this card was from my stash (even the cute stick pin). 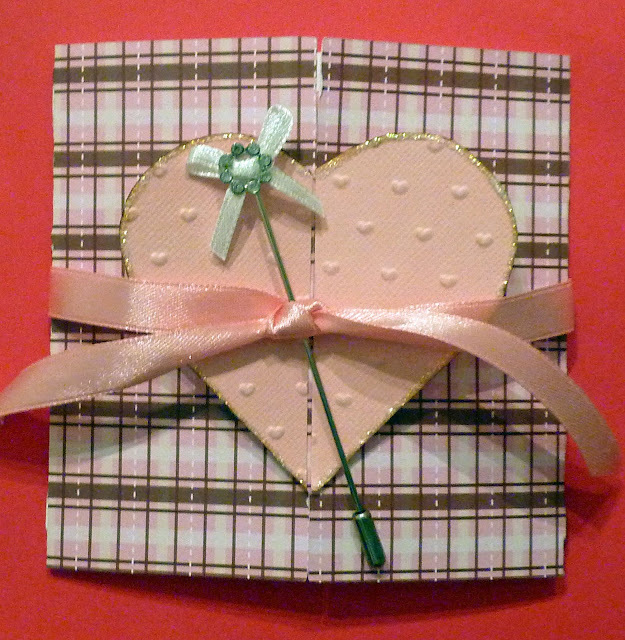 I layered the heart with solid cardstock that I embossed with my Cuttlebug. The cartridge instruction book shows this card with a paper tie (cut using the cartridge) instead of a ribbon. I used the ribbon as I liked how it gave the card a softer feel. That is all that I have to share with you today. Be sure to keep hopping along. Your next stop is Jackie at Kreate With Me 2. Don't forget to leave me a comment and a way to get in touch with you. 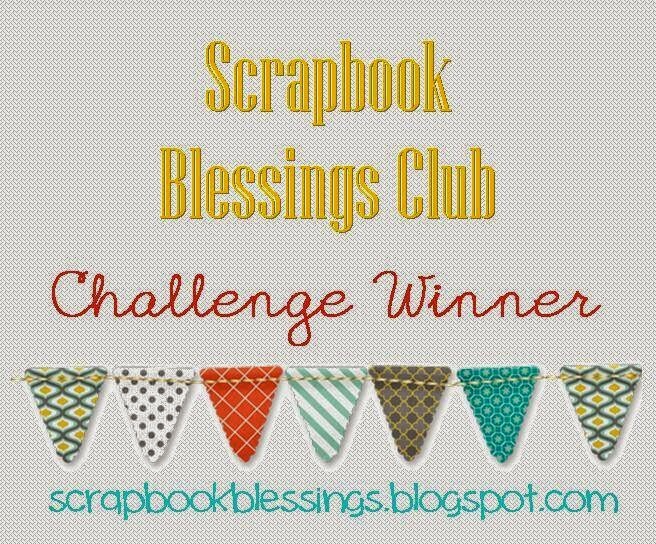 You just might win the blog candy!! Also, hop on over here tomorrow for day two of the hop. 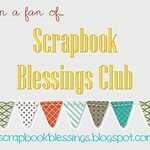 I will have more cards to share with you and maybe just maybe more blog candy! I hope you have a very magical, Disney kind of day!! Cool! I LOVE Pooh Bear! I'll bet you didn't know I collect him, did you? In IL, I had a Christmas tree dedicated to all things Pooh - from my tree topper to the toys beneath the tree! 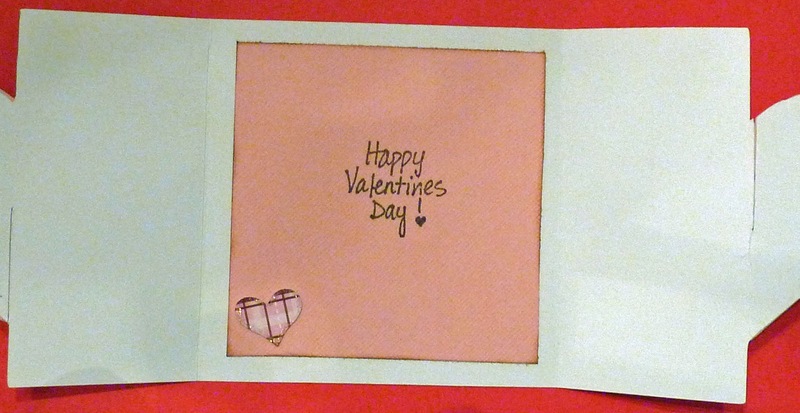 Love how you utilized the Cricut and your stash for awesome cards! i love the mickey card! and, i love the hat pin embelly too! I am a big Micky fan! This is too cute! Hey Brenda, I am here. You know how to reach me. Love the Mickey card. Love your Mickey Valentine! I like the jewels leading to the thought bubble.